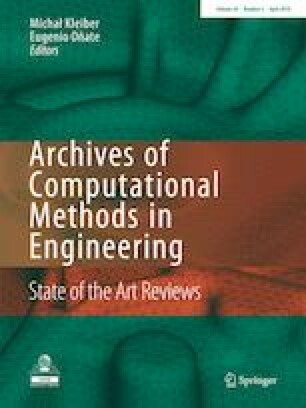 Efficient optimization methods coupling a stochastic evolutionary algorithm with a gradient based deterministic method are presented in this paper. Two kinds of hybridization are compared: one is a stochastic/deterministic alternate algorithm, the other is a stochastic/deterministic embedded algorithm. In the alternating algorithm, stochastic and deterministic optimizers are performed alternately as follows: some individuals are selected from the previous population, and sent to the deterministic algorithms for further optimization, then the improved individuals are inserted into the above population to form a new one for the stochastic algorithm. In the embedded hybridized algorithm, stochastic and deterministic optimization software are run in parallel and independently, the coupling between them is that the deterministic optimizer operates on a randomly selected individual (or the best individual) from the non evaluated population of the stochastic algorithm, then its outcome (new individual) is re-injected into the evaluated population. Moreover, a multilevel approximation (e.g. variable fidelity modeling, analysis and hierarchical approximated parameterization) is introduced in the algorithm, via a low fidelity modeling and rough parameterization to perform a search on large population at lower level, and a high fidelity modeling with detailed parameterization used at higher level. After a theoretical validation of the methods on mathematical test cases, the hybridized methods are successfully applied to the aerodynamic shape optimization of a fore-body of an hypersonic air breathing vehicle, providing both a significant acceleration in terms of parallel HPC performance and improved quality of the design. This study was funded by National natural Science Foundation of China (Grant Number NSFC-11772154).